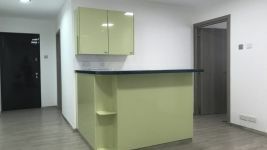 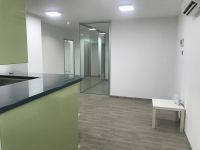 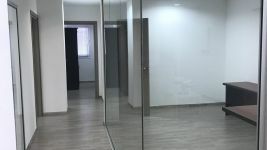 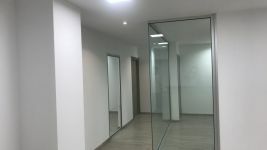 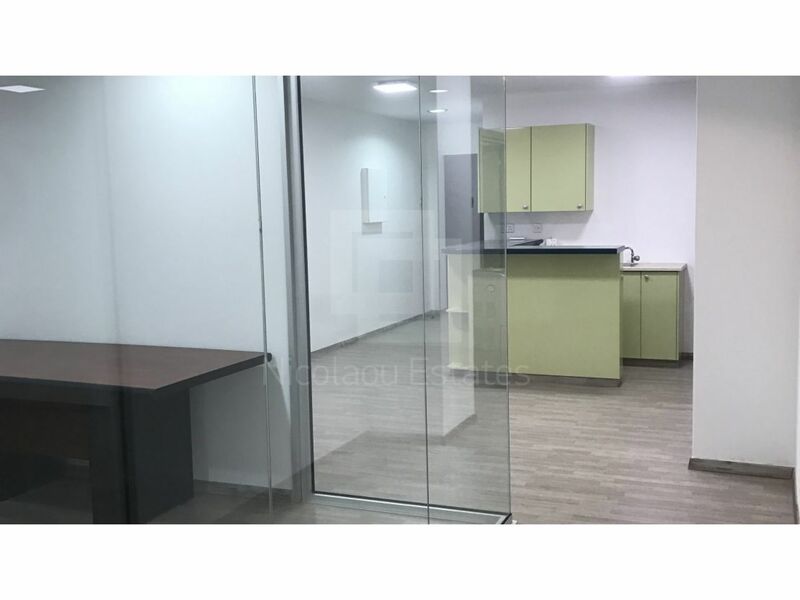 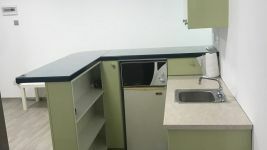 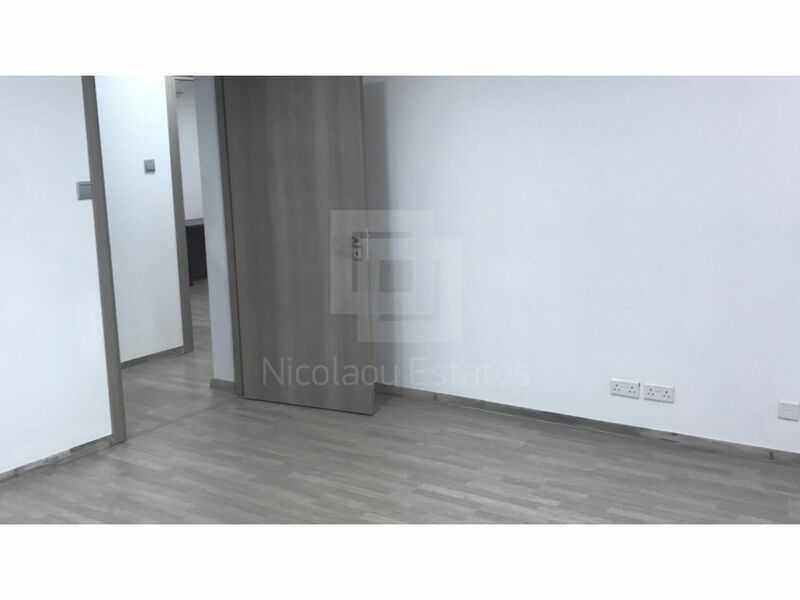 This freshly renovated office is located in the center of the capital! 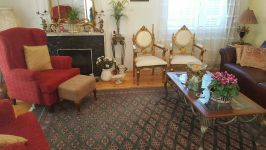 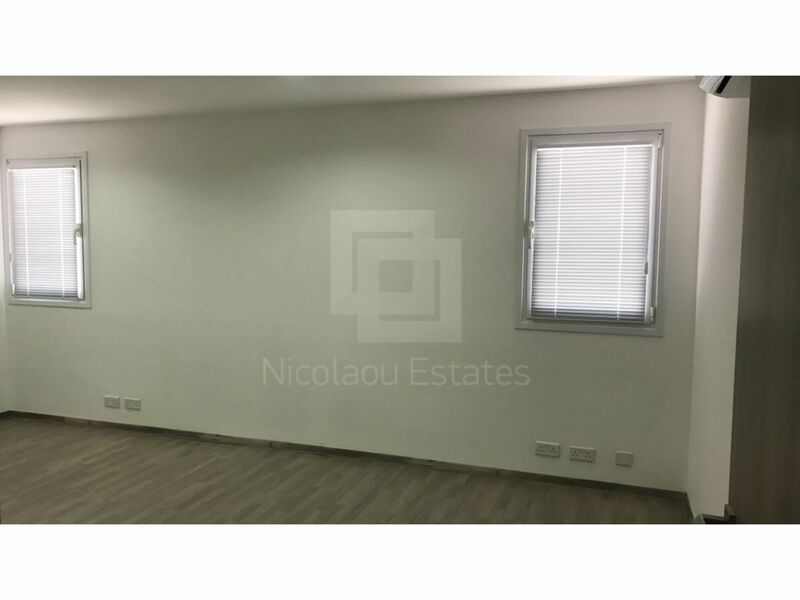 Recently renovated with brand new parquet floors, double glazed windows and security doors. 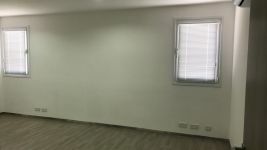 With all the amenities for offices necessities, RG 45 cables in all rooms and two covered parking spaces. 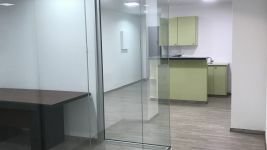 The five spacious offices spaces are accompanied with a large reception area with kitchenette/bar, as well as a glass conference room! 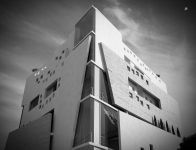 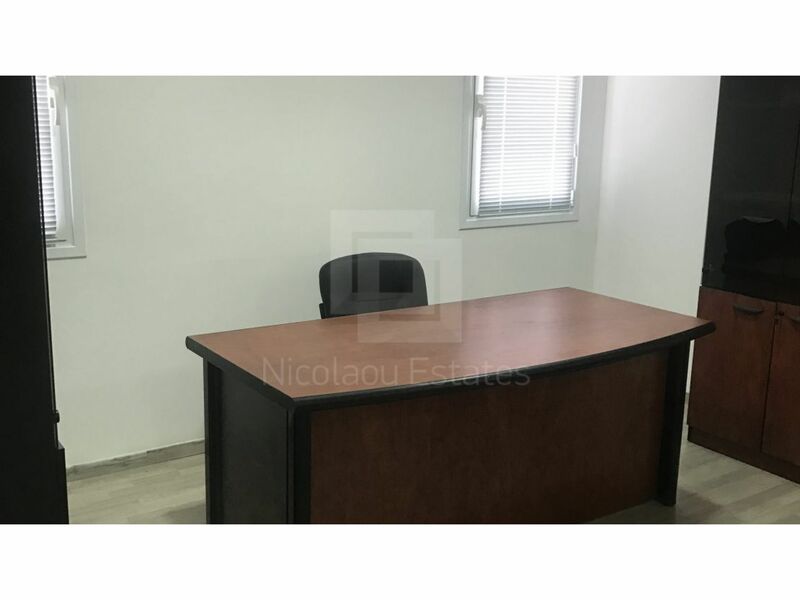 Details: Cyta Internet, RG45 cables all rooms, Kitchenette/Bar, Brand new windows, doors and floors. 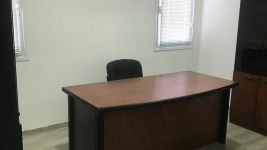 Conference Room/ Reception Area, Covered parking for two cars. 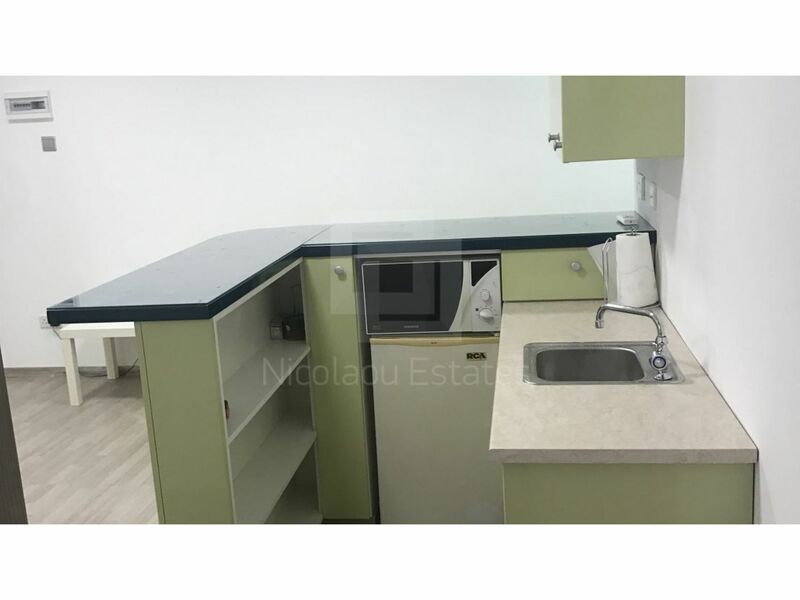 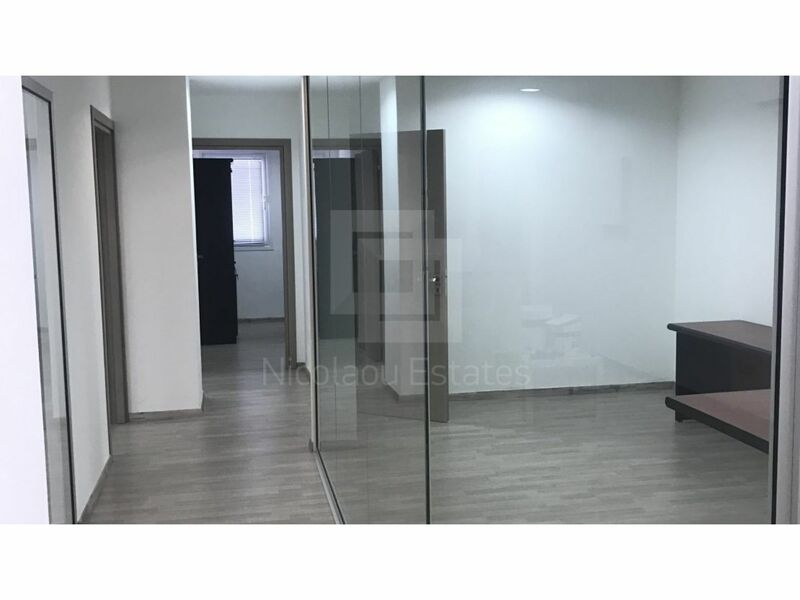 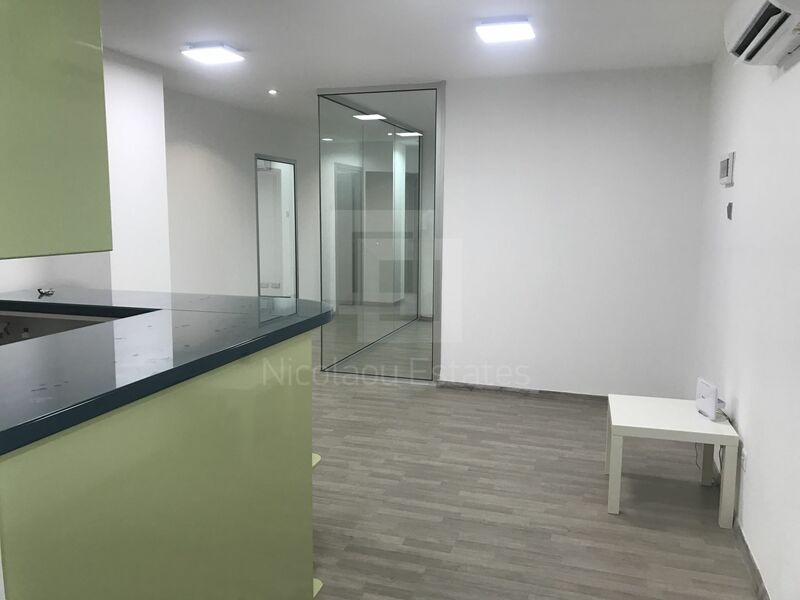 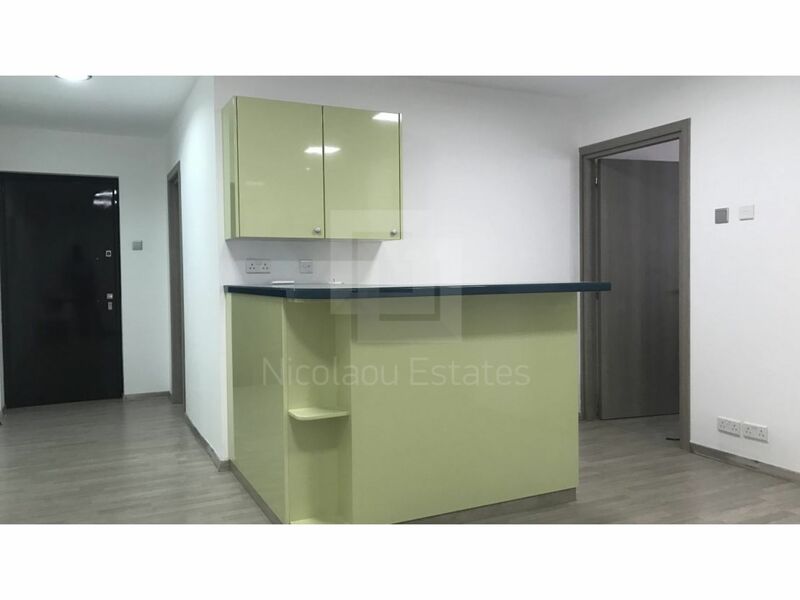 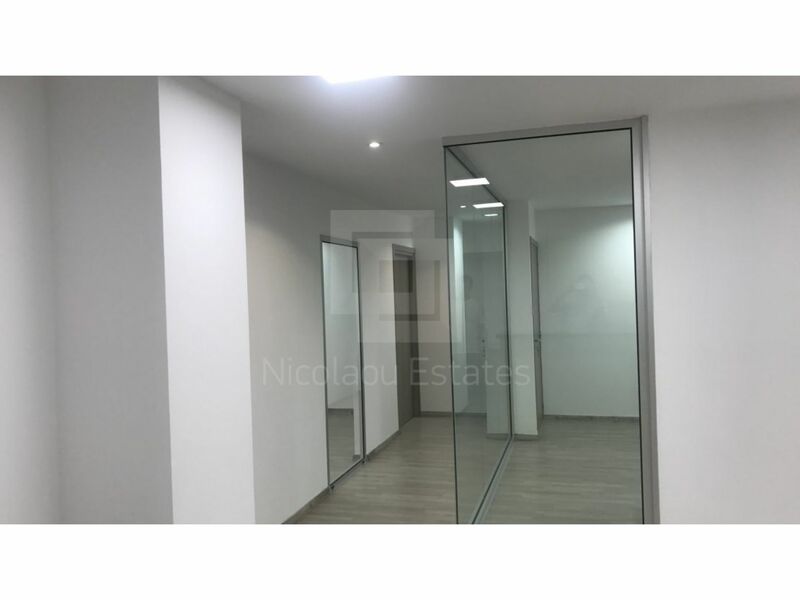 This office in Town Center, Nicosia is being offered for sale at EUR 330.000.